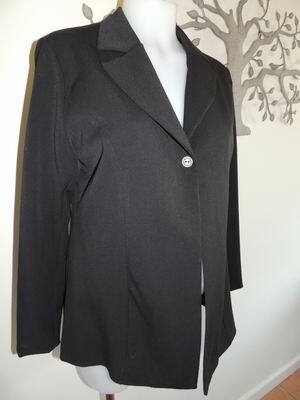 A gorgeous jacket, perfect for the office or as a winter coat. 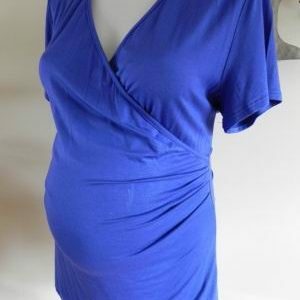 It is new with tags, by Maternity Plus. The jacket is fully lined and has a one button closure at the front, which really complements your baby bump. The fabric is wonderful quality, the jacket has a long sleeve and looks great with a crisp white cotton shirt. Be the first to review “NEW Black Fully Lined Maternity Jacket” Click here to cancel reply.